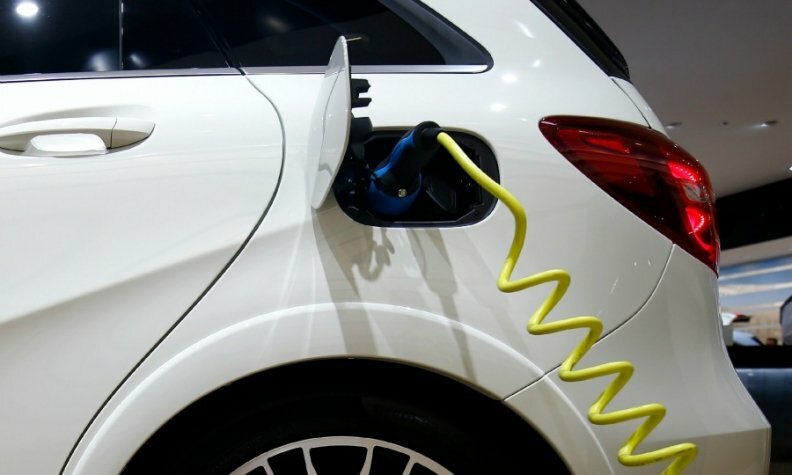 Automakers will have to raise the price of vehicles equipped with traditional internal combustion engines in Quebec to help offset the province’s mandated sales quota for electric vehicles, says a prominent think tank there. The Montreal Economics Institute estimates automakers will eventually have to raise the sticker price of traditional automobiles by $1,100 by 2025 to be able to pay for “credits” if they fall short of selling the required number of electric vehicles each year. Quebec has the country's only legislation requiring automakers to sell a minimum number of electric, plug-in hybrid and hydrogen fuel-cell vehicles each year. Starting with the 2018 model year, 3.5 per cent of all auto sales in the province will have to be from those types of vehicles. According to draft regulations published July 5, 2017, the threshold rises to 22 per cent for 2025, that’s up from the original proposal of 15.5 per cent by 2025. Public consultations are open until Aug. 19. The government hopes to have automakers reporting sales in Sept. 2017 and then the quota starts Jan. 1, 2018. The accumulation of credits depends on the type of vehicle. For example, the sale or lease of a rechargeable hybrid car with 129 km of electrical range is worth 1.3 credits, and fully electric vehicles are worth up to 4 credits. Carmakers that fall short will have to buy the missing credits. They will be able to acquire them either from other carmakers that have accumulated surplus credits or directly from the government. The price of one credit is set at $5,000. Automakers say it will be challenging to meet the threshold because electric vehicles — hybrid and fully electric combined — make up only a thin sliver of the market. In Canada, just 0.56 per cent of vehicles sold last year were electrified. Quebec's rate is about one per cent. Germain Belzile, senior associate researcher at MEI, says a mandated sales rate of 3.5 per cent will increase the cost of vehicles with internal combustion engines by $175 in 2018, but as the quota increases to 22 per cent by 2025, that extra cost will increase to $1,100 per vehicle. Belzile figures the only “real winners” from the new policy will be automakers that produce exclusively electric and hybrid cars, such as Tesla and those with total sales below 4,500 vehicles. Depending on their engine, electric and hybrid vehicles in Quebec can qualify for a purchase incentive of up to $8,000. “Given these serious shortcomings, the government should think again and abandon its electric vehicle sales quota policy,” Belzile concludes.